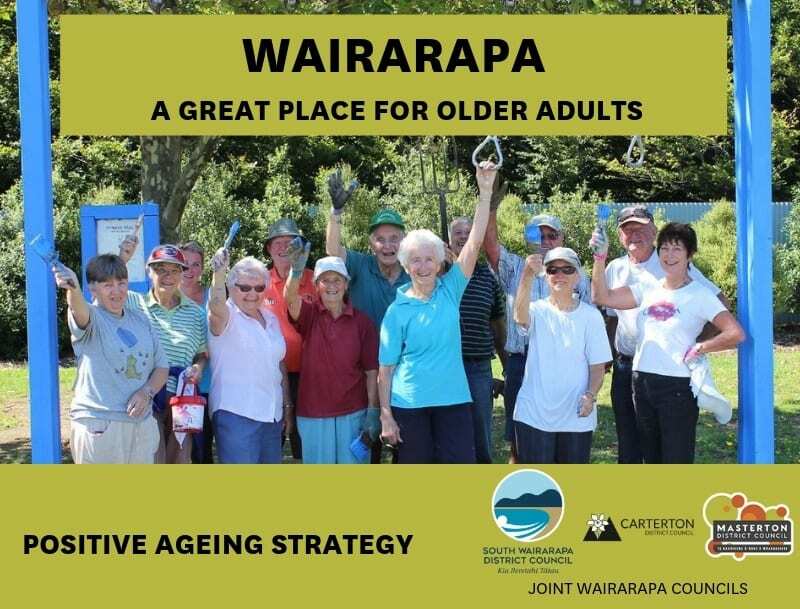 The Wairarapa Positive Ageing Strategy was developed by the three Wairarapa District Councils to prepare for our rapidly ageing community. In the next 25 years, the number of Wairarapa residents aged over 65 is expected to increase by approximately 79% to nearly 15,000, or 1 in 4 residents. The draft strategy has now been completed and outlines the way in which the Councils will work together to improve and integrate their work for our older people. Extensive local research and consultation has been undertaken as part of this process and the Joint Councils look forward to ratifying the strategy in May. More information about the development of strategy is available on our Seniors Page.